As a church community, we seek to serve others both locally and worldwide, and continue to support local and overseas projects. We believe that by striving together in mission, we can bring about God's glory here on earth and witness to others what God has done for us. 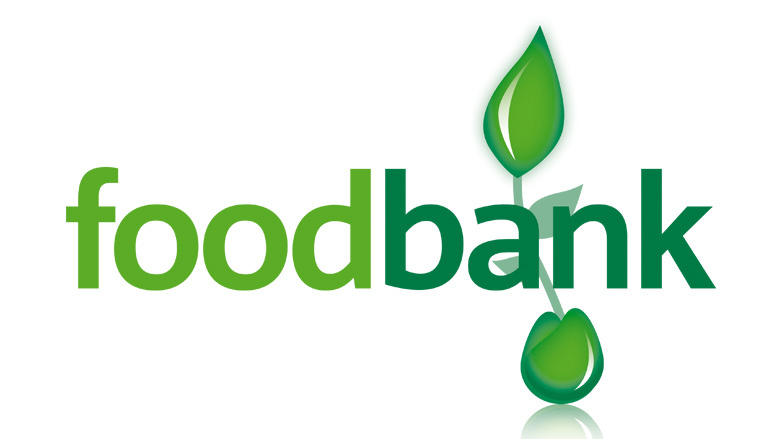 Keynsham Foodbank was founded by local churches and community groups, working together. We don't think anyone in our community should have to face going hungry. To help people in this kind of crisis, 3 days' nutritionally balanced emergency food is offered to local people who are referred to the Foodbank. It is part of a nationwide network supported by The Trussell Trust, aiming to alleviate poverty and hunger across the UK. The Foodbank is organised and run by many volunteers. 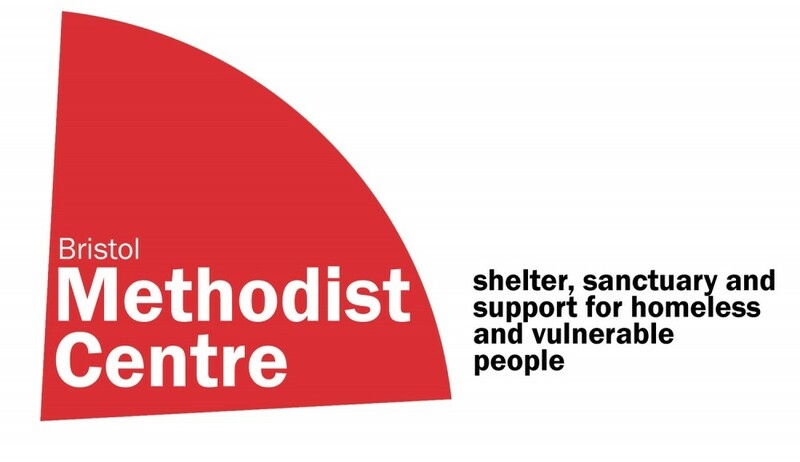 The Centre is a Christian community offering shelter, sanctuary and support to homeless and marginalised people. It is situated in a redundant URC/Methodist Church in Lawrence Hill. A small team of professionally trained staff and volunteers have a commitment to give emotional support and advice on employment and accommodation and signposting where to obtain further help. Up to 150 hot lunches are served each day as well as breakfasts and drinks and snacks throughout the day. Here at our Church we donate some of the Harvest Festival gifts to the Centre. Further gifts of food, toiletries, clothes and sleeping bags are collected at the Church and taken to the Centre throughout the year. Members of our Church help to organise the 'Churches Together in Keynsham and Saltford' food collection in the High Street in December. Some of this food is distributed to the Centre. Other food is taken to the Southdown Project (for needy families)and Julian House (Hostel for the homeless) in Bath. Keynsham Methodist Church has forged links with this educational project after a short term mission trip in 2013, through the organisation 'Latin Link'. Since then 8 members from the church and the wider Methodist circuit formed a team in 2015 and spent 3 weeks helping at the project and visiting some of the families living in extreme poverty. The project, 'Hope of Life', managed by Pastor Juan Manuel, is supporting children and young people who have had little or no education. Members of our church regularly send donations to the project, which helps towards the salaries of the teachers. In 2016, we organised a return trip for Juan and his family. They spent a month in the UK sharing their story with ourselves and with other church communities around the country who support them financially and through prayer. Since creating our links, we have sent over £7,000 to help pay for teachers salaries, and also did some fund raising to support the victims of the volcanic eruption in 2018. We support our Mission Partner, Freda Carey, serving in Pakistan. Freda is located in Lahore, Pakistan with the Church Missions Society Organisation. Freda feels called to equip Pakistani Christians to become effective witnesses to Christ through word and deed. The situation is often very difficult in the current political climate.Her role at present is as Theological education consultant with the Open Theological Seminary which provides biblically based relevant Christian educational materials and facilitates classes through a countrywide network of local tutors. We support her both financially and through our prayers. We also enjoy catching up with her when she is on leave in the UK as she has been a member of our Keynsham fellowship for many years. We have supported a school for poor and Dalit (“untouchables”) children for about 16 years.The school is the vision of Rev Christopher Vijayan, a pastor of the Church of South India, together with his wife Seline, a trained educationalist. Our link with Christopher and the school began when a student minister with KMC went to South India as part of his training and returned with a story of poor and Dalit children receiving rudimentary education in a leaking lean-to attached to the side of a small village church with next to no facilities. He came back to tell us the story and our India Link began. KMC took up the challenge and raised funds for the school. We raised substantial funds for school buildings and eventually for a new site on which it could grow. The school is now run by the Nadaikkavu Education Trust – known as NET School because most of us struggle to remember or pronounce Nadaikkavu!! Some KMC church members have visited this remote rural part of Tamil Nadu State in South India and have seen the great progress which has been made in bringing the vision to reality. We continue to give support to the school. In 2009 when the charitable trust was formed, the school had 33 children and now has around 150. Each day begins and ends with prayers, but there is an open policy for admissions in a largely Hindu region with Christian and Muslim minorities.